Note: “A MANUSCRIPT” is what your newly finished story is called before it is published. 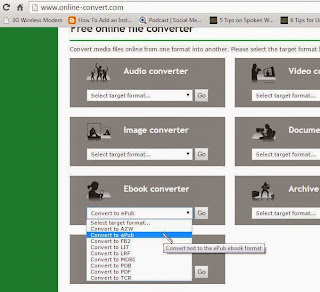 For the mean time only Electronic Publication (EPUB) formats of books are allowed on OkadaBooks. 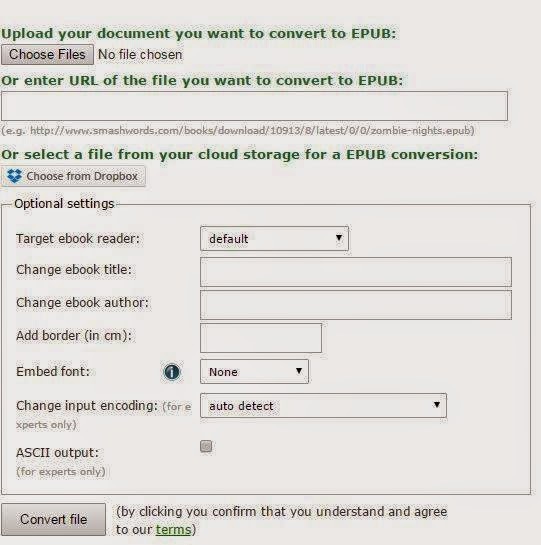 Which means If you have other formats of your Manuscripts you’d need to convert them to .Epub, this tutorial is for you. Recommended: But Who Is A Nigerian Geek? 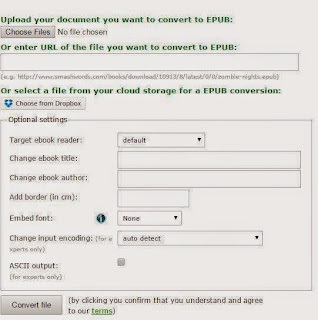 Conclusion: Once you have the newly downloaded .epub copy, go to okadabooks.com/publication/add fill in your book details and description including a cover (or use the default covers) and price then click on “UPLOAD EPUB” to upload your converted book. Once uploaded, click on “PUBLISH” and your book will do what you clicked…. publish.